The weather is great for a bike ride! If you saw a bike in our window that you just can't get out of your head, or if you know you want a new bike, but are not sure of the type, come on in and our crack staff will be happy to help you find your next ride. With the Minuteman Bike Trail just a couple hundred feet away from our location, there is plenty of room to take bikes out for test rides! We have casual beach cruisers that will take you down the boardwalk in style, electric-assist bikes that will allow you to travel farther and faster than by your power alone, mountain bikes and gravel grinders that don't stop where the pavement ends, and, of course, the latest road machines. QUADCYCLES NOW RENTS MOUNTAIN BIKES! Our rental fleet is expanding! 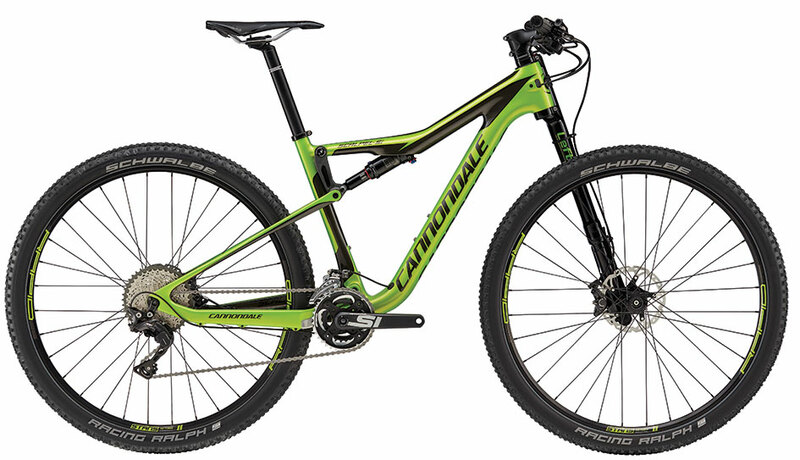 Quad Cycles is proud to offer the Cannondale Bad Habit Carbon 2 and Scalpel Si Carbon 4 for rental. The Bad Habit is a hard one to break. With 27.5+ wheels and plenty of travel in the suspension, the Bad Habit is a true all-mountain, go-anywhere type of bike. On the more cross-country end of the spectrum, the Scalpel SI Carbon 4 is as light, nimble, and precise as its name suggests. 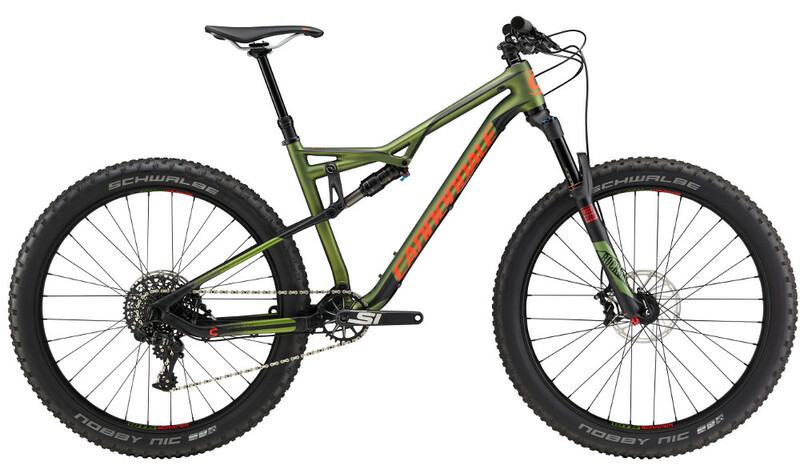 The Scalpel brings science to single-track and is an absolute joy to thread between trees, weave through rock gardens, and champion the steepest, longest climb you can find. Quad Cycles, a Boston bike shop, carries the greatest brands in cycling: Cannondale, Felt, Focus, Fuji, Scott, De Rosa, Breezer, Jamis, Schwinn, Litespeed, Biria, Lapierre, and many more. Let us help you see Boston and all of Massachusetts from a saddle! Looking for helpful tips, reviews, and deals on the latest, greatest bikes and products? Sign up for our newsletter! Click here. We're honored to have been named one of the best shops in America and provide our customers with service worthy of the title!